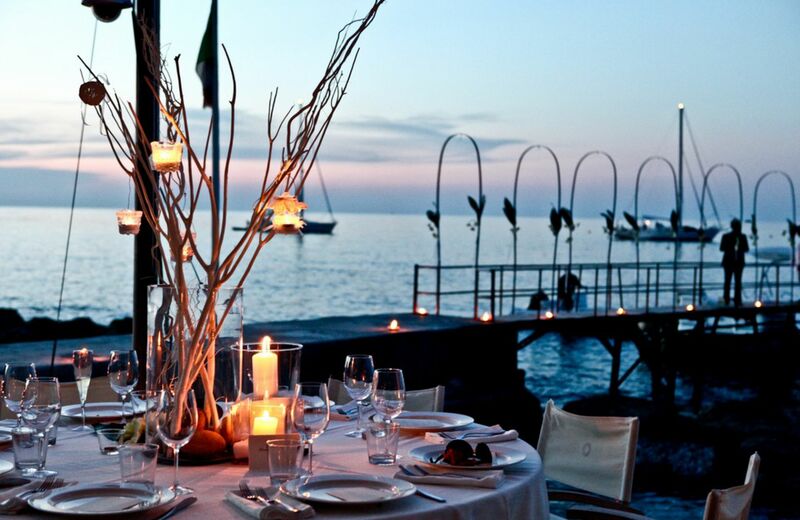 Italy's best kept secret and known as "The Riviera Romantica" for very good reasons. CATTOLICA, GABICCE AND GRADARA FOR AN AUTHENTIC ITALIAN WEDDING. It would be fair to say that at some point every little girl imagines how her wedding day will look there is usually a fairytale castle involved. 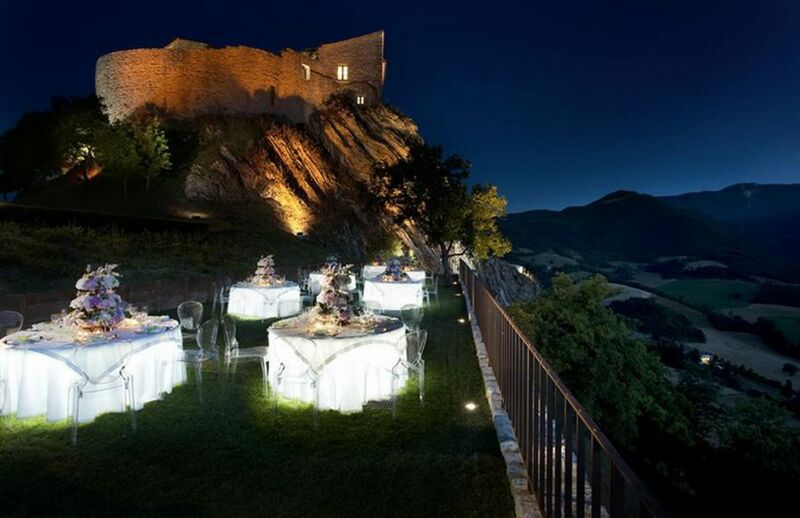 In the Northern region of Le Marche bordering with Emilia Romagna, we have a wide vasriety of romantic locations for your special day. Known as “The Riviera Romantica”, this is an intimate , small triangle of 3 resorts covering two of Italy’s most famous regions. Gradara, one of Italy's finest medieval villages. Cattolica a sparkling cosmopolitan coastal resort and Gabbice Monte perched on the hill and overlooking the sparkling waters of the Adriatic Coast.In this romantic area, we have venues and settings to cater for every kind of wedding from the traditional castle fairytale, to rustic or romantic, modest or majestic or chic and contemporary. 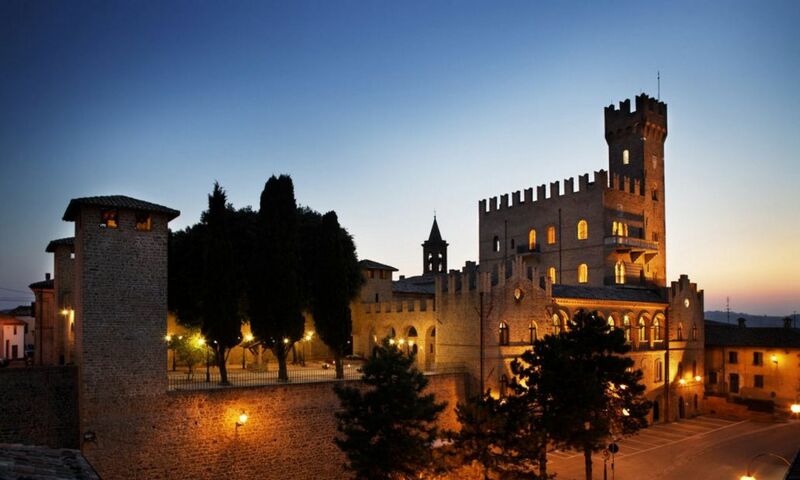 The most romantic of backdrops is the medieval village and castle of Gradara, whose love story of Paolo and Francesca was immortalised by Dante in the fairytale castle perched precariously on a hilltop. An entire medieval village circled by its fortress walls ... on one side looking down over the crystal clear waters of the Adriatic Sea and on the other side a patchwork of wheat filled fields, olive groves, vineyards and beds of giant yellow sunflowers stretching their heads lazily as far as your eye can see. Rows of tall, proud cypress trees standing to attention and hamlets tucked neatly into the lush green hillside. Gradara, is a place of undeniable beauty, tranquility and charm and where you can still experience the authentic taste of Italy.A place where time stands still with terracotta vases overflowing with fresh flowers, the scents of the countryside blending with the perfume of the sea. One of those rare places where you can still hear the birds sing and the crickets twitter as you gaze from the castle walls with the starry sky above as your only lantern. This is a place where Romance hangs heavily in the air and a truly suggestive background for a perfect wedding and fantastic picture shots for your Italian Wedding Album. The entire village will embrace and send you on your first steps as man and wife with their "auguri" ( congratulations) ringing in your ears. This is one place where you can still really enjoy an intimate encounter with the real Italy and it’s warm and friendly people. Gradara Reception Venues : Given the small size of Gradara, it has a remarkable number of quality locations for your reception. Restuarants ranging from small family establishments ,country houses with fine dining and of course our romantic historic convent villa which can be hired for exclusive use. Your guests will be enchanted as they enter the peaceful sanctuary of the cloisters at the historic convent villa with its tranquil setting and then as they exit to the gardens overlooking the coast, vineyards and olive groves and overlooked by the majestic castle. The views over the coast and the sunsets are unique and breathtakingly beautiful. The beauty of the convent villa is being able to hold your civil ceremony and reception in the one location and dance until dawn. We also have an amazing church set in the castle grounds and within walking distance of the convent for your reception. 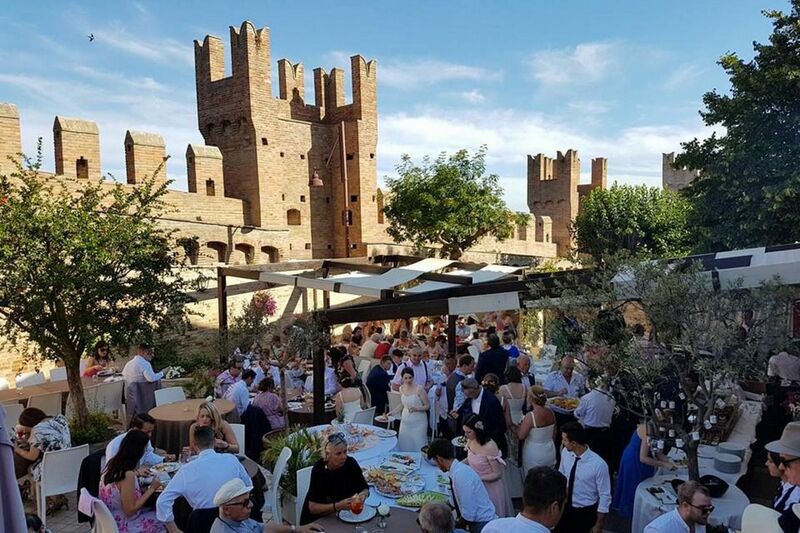 Our romantic restaurant set in the castle grounds is another stunning venue for your wedding reception with the church being right next door should you opt for a Cattolic Wedding in Italy. Our romatic castle restaurant nestled in the walls of the medieval castle has a high standard of food and service for your wedding banquet. The church is just nest door should you wish to have a Catholic Wedding in Italy. 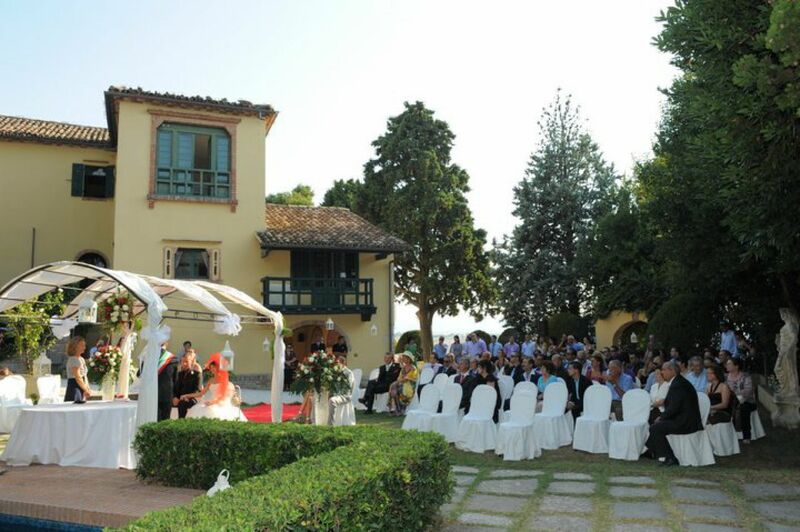 Our exclusive historical convent villa is unique and a beautiful setting to hold both your legal civil ceremony and reception in the same location. Dancing under the stars until the small hours is a bonus , overlooking the coast and with sunsets to blow your mind. For those of you seeking a more cosmopolitan feel with the beach as your backdrop, look no further than Cattolica with its sparkling fountains and golden sandy beaches. 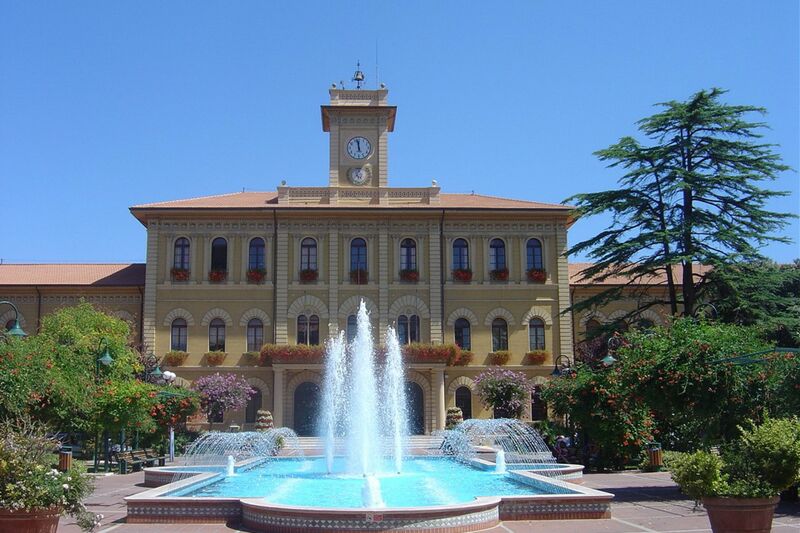 A Former fishing village, now a thriving coastal resort, Cattolica's long golden sandy beach is also surrounded by lush green countryside.With the medieval village of Gradara and the promontory of Gabicce Monte being only a stone's throw away, here you can have tyhe best of both worlds. Squares adorned with dancing fountains and flowerbeds add great scenes for your Italian Wedding photos. Pedestrian streets lined with restaurants, bars and a wide range of shopping, your guests will certainly have plenty to do. 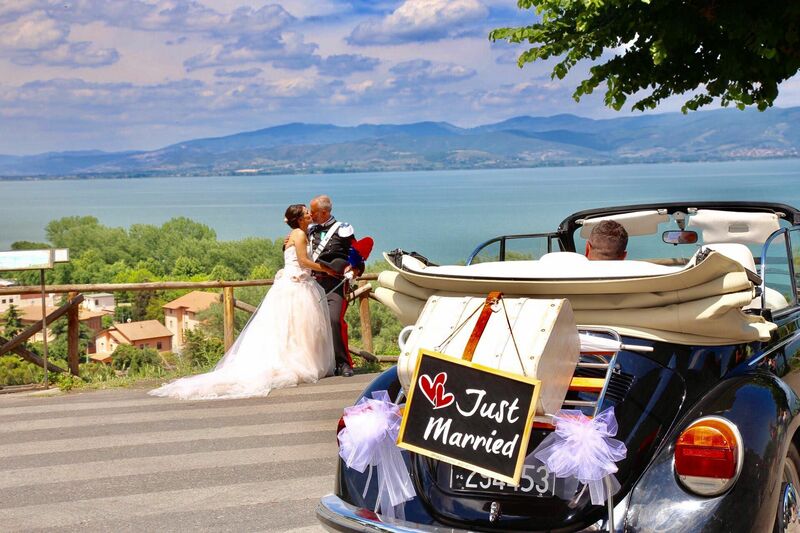 The colourful old fishing harbour and modern marina is also an amzing setting for your beach wedding in Italy. Given that the resort was born with hospitality in mind, Cattolica will remain in your hearts forever not only for its beauty but above all for the warm and friendly nature of its people. Cattolica's origins date back to Roman times when the many inns and taverns were used by pilgrims on route to Rome. This tradition has been kept alive today with no shortage of places to stay ranging from small family run properties to luxury boutique hotels. Your Italian Wedding Ceremony can take place in a traditional church or for a civil ceremony in the stunning Palazzo Mancini with its striking facade and sparkling fountains adding an elegant and refined backdrop. It is also a great setting for a symbolic or civil ceremony on the beach. For your reception we have a wide range of venues ranging from small family properties to fine dining locations on the beach. 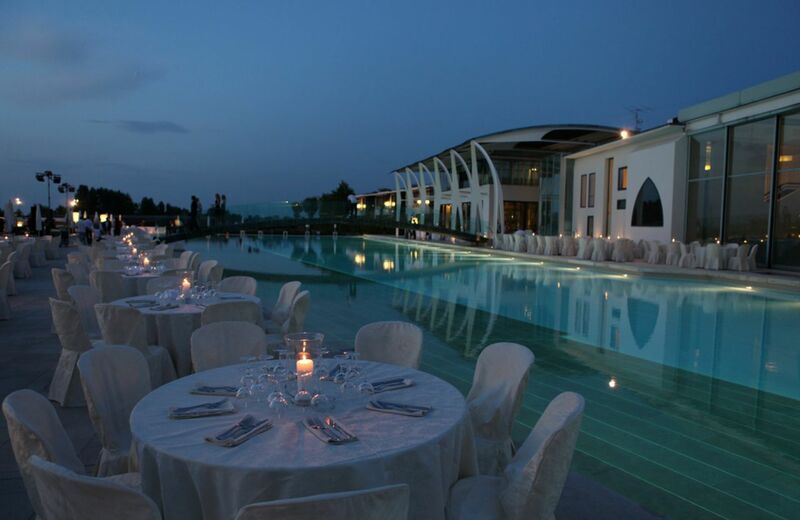 Cattolica Reception Venues : Our favourite reception venues in Cattolica are the fine dining restaurant directly on the beach, our luxury boutique hotel directly on the beach and our exclusive golf resort only a short drive away in the countryside. Here you can really dip your toes in the water and enjoy fine dining at its best dancing under the stars while enjoying a spectacular sunset. The luxury boutique hotel, owned by one of Italy's most famous fashion designers, has 39 rooms decorated in a colonial / oriental style with exquisite attention to detail and a peaceful Islamic garden courtyard. Directly on the beach and with an amazing chef who can provide your wedding banquet or a fabulous pre wedding dinner for your guests. 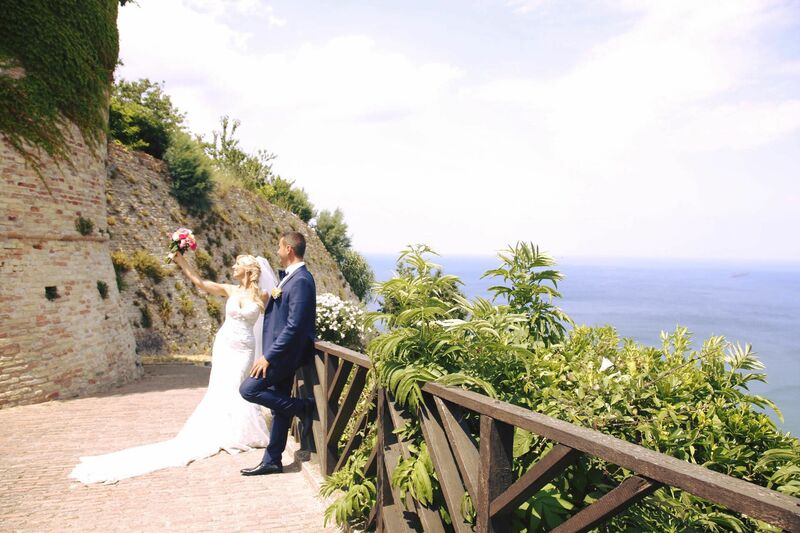 The welcome here is second to none.A wedding in Cattolica will sparkle not only because of the sea and fountains but because of the wide range of venues it has to offer. 32 Amazing suites set in relaxing green countryside and with an 18 hole golf resort, this property is exclusive but at the same time relaxed and laid back.An amazing swimming pool setting a romatic backdrop , a small spa and gym and a fantastic chef who will lovingly prepare your wedding banquet in an exclusive and secluded atmosphere. The small resort of Gabicce reflects the shades of nature to perfection. The sparkling waters of the Adriatic Sea, beaches, steep cliffs and the undisturbed beauty of San Bartolo Natural Park snaking high above the coastline, all reflected in the crystal sea waters below, offers sunsets guaranteed to rest in your hearts forever. Offering the best of both worlds, you will find many hotels, bars and restaurants in Gabicce Mare combining with the more sophisticated atmosphere of Gabicce Monte where nature rules supreme.Views which are every bit as stunning as the Amalfi coast but with the added advantage of Tuscan like landscapes and beaches too. A small and exclusive resort with many fine dining restaurants and wedding venues clinging to the cliffs above the sea below.Passing through the many quaint little villages many boasting castles and stunning viewpoints, there is no shortage of fairytale settings for your album here. A truly wonderful discovery: hurry before the news gets out!!! 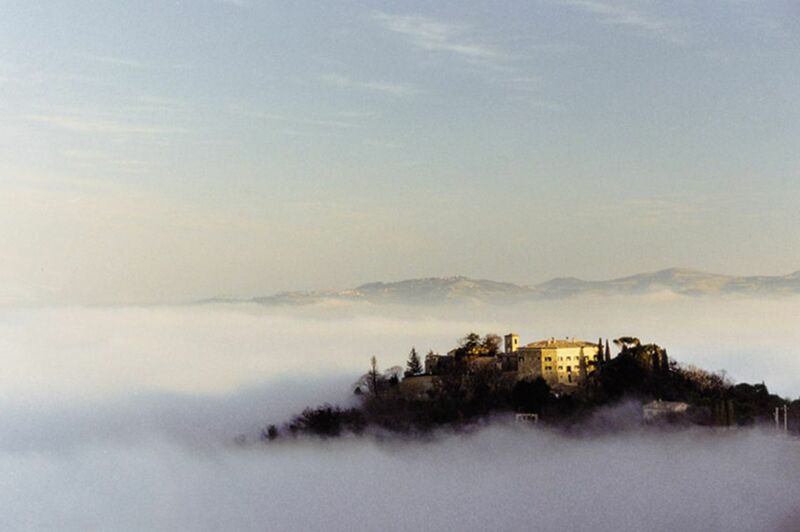 The beautiful hills surrounding the coast has a host of castle venues for a romantic castle wedding in Italy. When planning a wedding you obviously focus on the big day and it's not always easy to think about guests' accommodation or what they will do when you're on honeymoon. Choosing Dream Academy, the only British/Italian registered tour operator in Le Marche / Emilia Romagna who deal one hundred percent with weddings, you could find yourselves receiving compliments for months to come when guests come back having had the holiday of their lives while at the same time being part of your big day too.Imagine being able to rent an entire medieval-style village to stay in, or our very own stylish four-star boutique hotel or gold resort. We also have a wide range of other options to suit all tastes and budgets. Great Food and even better Wine! 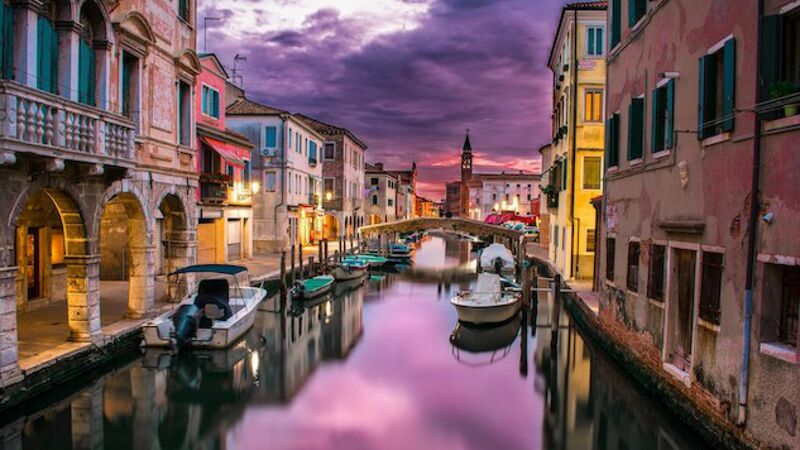 For those of you passionate about Italian food and wine , Emilia Romagna has been voted Italy's best region for food and wine so this is undoubtably where to be. Simple rustic dishes using local and wild produce such as mushrooms, game and field herbs, as well as wonderfully fresh fish straight from the Adriatic and mouthwatering desserts and DOC wines. 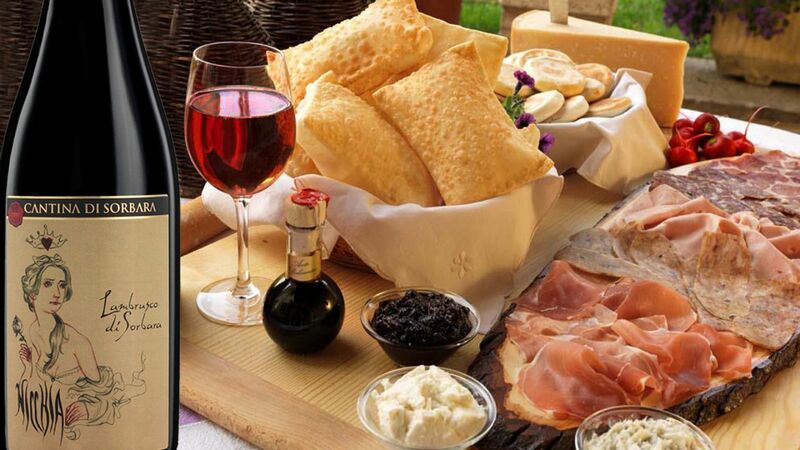 For a memorable event and food there are innumerable sagre (food festivals) from June until November and remember that the area is home to some of the world's most famous food products: Parma Ham, Parmesan Cheese and Balsamic vinegar. Whan deciding to have a destination wedding, very often your guests will decide to make the trip to be with you on this special day but also plan their holiday around the event. If taking in the sights of Italy is what you and your guests are interested in, there are many beautiful areas to discover here, including the Renaissance capital of Urbino, the breathtaking Conero Coast and the small republic of San Marino, as well as scores of picturesque hilltop villages in the beautiful Montefeltro area. Let's face it, nothing could beat driving around in a classic car that makes you feel like a celebrity, as locals from tiny children to grandparents wave and shout with glee. 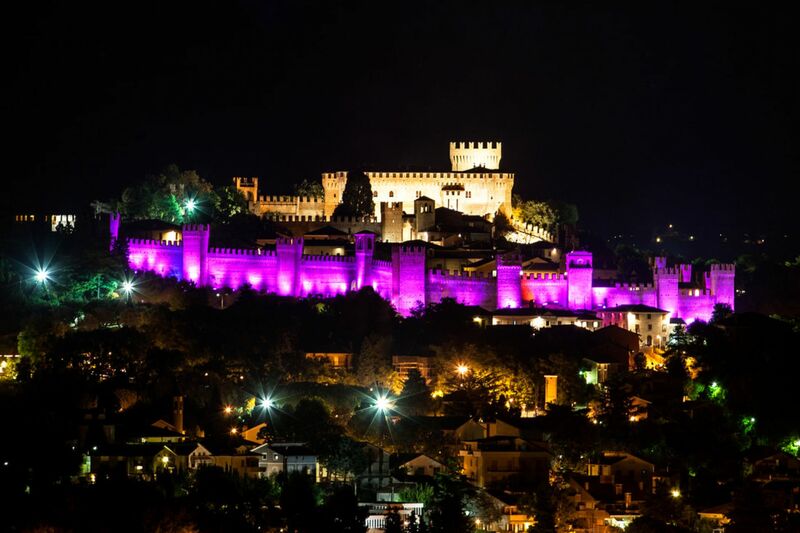 For those guests who want to make a real holiday of the area, the Republic of San Marino is only a stone's throw away and Venice, Florence and Rome can all be visited in a day. Dream Academy can arrange all of this for you, be it for your wedding day, the honeymoon afterwards or for anyone in the wedding party wanting to take to the road when the celebrations are over. 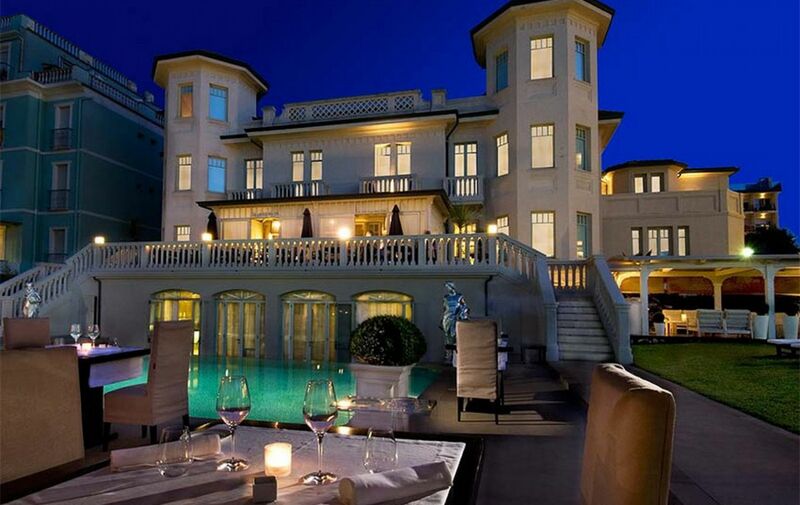 La Riviera Romantica is the real Italy in one small area. A place where time stands still and dreams really can come true.